Following are some things to keep in mind regarding fences and neighbor disputes. 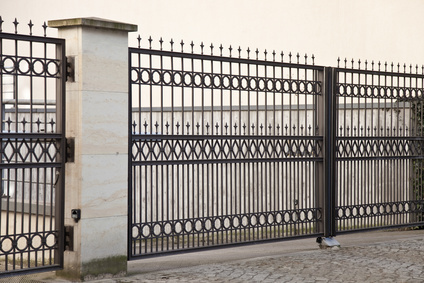 Contact Maître Benjamin A. Kerguéno, Attorney at Law today if you are facing fences disputes on the French Riviera. Maître Benjamin A. Kergueno, LL.M, will provide you with a full set of informations and with the adequate counsels for sort it out. 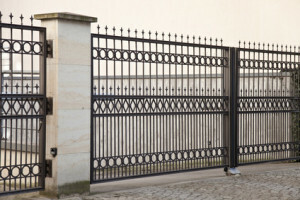 For more information or to schedule an appointment with an experienced lawyer regarding fences disputes, please contact us.